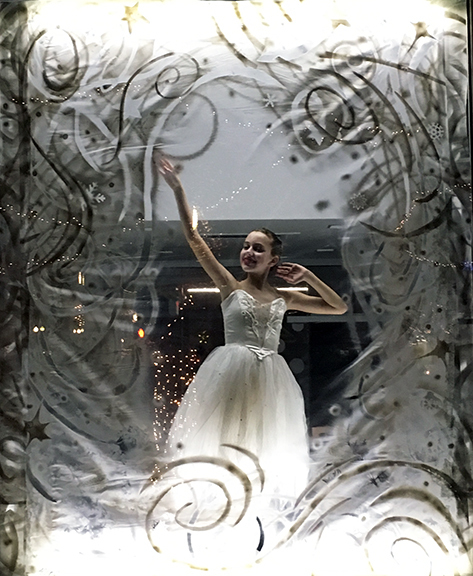 Westfield Bank needed a partner to activate their windows for Wooster, Ohio's, annual Window Wonderland exhibit. 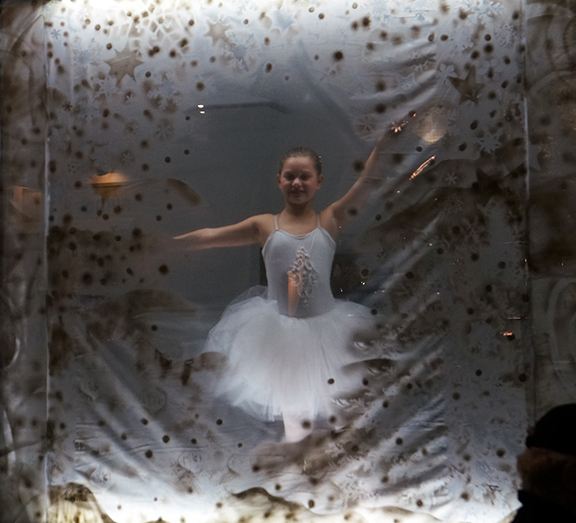 As one of America's Top 25 places to live (2017), this was an amazing opportunity to show the power of art and community. 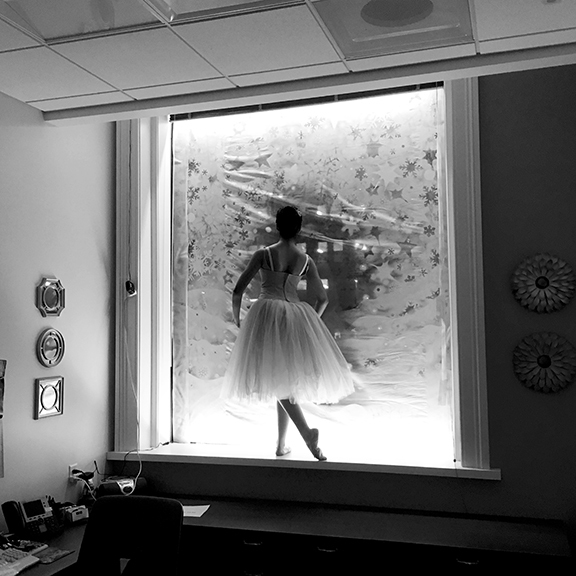 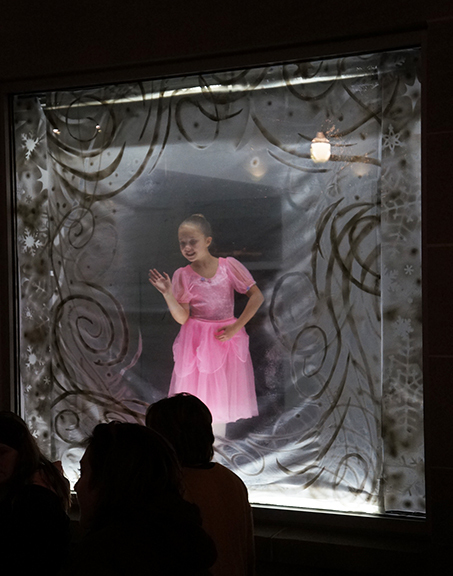 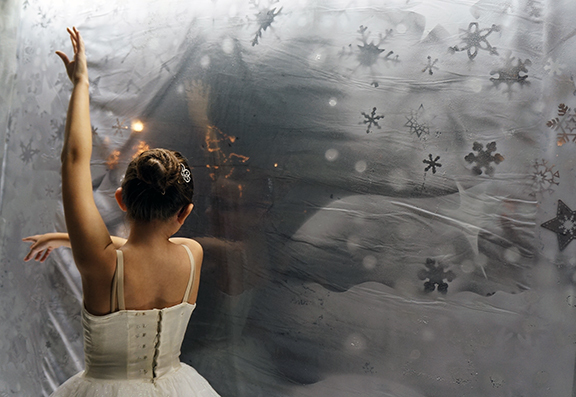 Working with dancers from the Wayne Center for the Arts, we painted snow-globe picture frames for all 8 windows, and had two teams of ballerinas taking turns in each window. 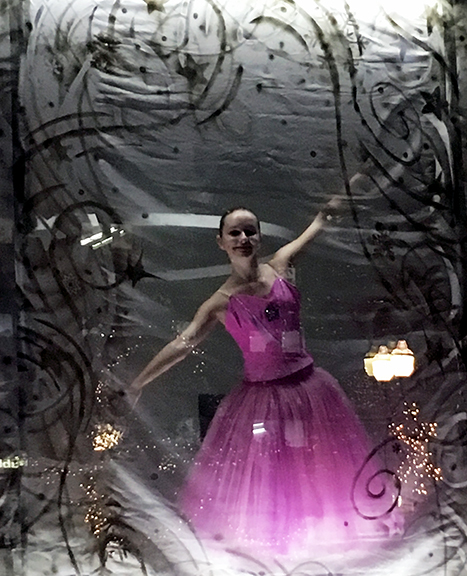 The audience was in awe, with many children expressing amazement as the ballerinas shifted between poses. 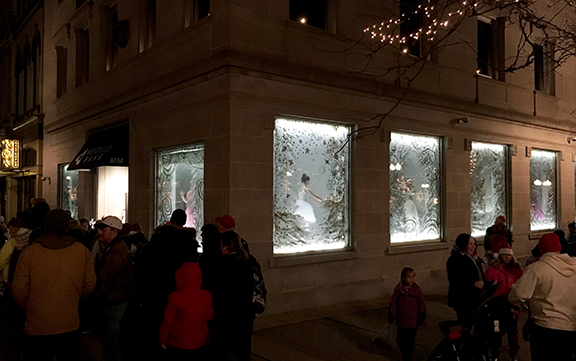 Our windows won Wooster's "Most Beautiful Windows" Award for 2017.